It's a popular sport with a funny name and it's a growing trend along the Grand Strand. 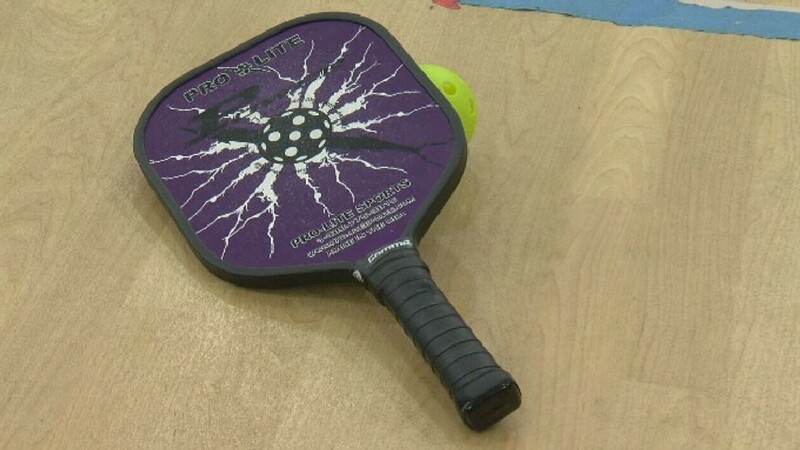 The game is pickleball and it incorporates a court, paddles and a ball. A mixed doubles tournament is being held in Conway (SC) this weekend at the Conway Recreation Center at 9 a.m. The sport started four and a half years ago at the Conway Recreation Center, and popularity skyrocketed. "Really in the last year, we've seen it grow to where we started with one court, now we have four courts at least five days a week," said Foster Hughes with Conway Parks and Recreation. "When people walk in they always ask, what is pickleball?"